Kesari is based on the story of the Battle of Saragarhi is slated for release on Holi 2019. 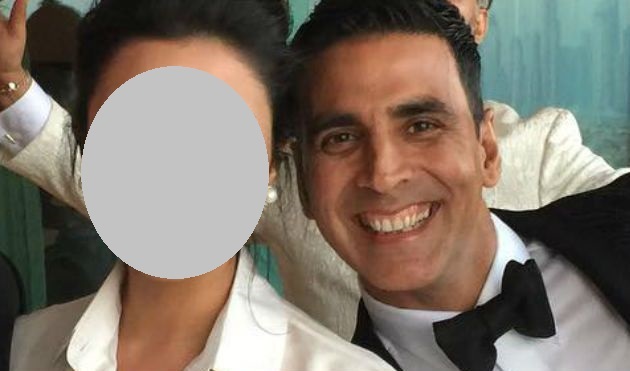 This actress signed opposite Akshay Kumar in the film. Kesari will be directed by Anurag Singh. He is the man who has earlier directed super hit Punjabi movies like Jatt and Juliet, Super Singh etc. Kesari will be co-produced by Karan Johar’s Dharma productions and Cape of Good Films. This will be the first time Akshay and Parineeti are reuniting for a film. How excited are you to watch this new pair on the big screen?